A lil round up of the pulse recipes I created this year because it's the Year of Pulses! We are in the thick of fall, which means lots of rain and cozy nights in. Basically all I want to do is netflix and eat. That’s a thing, right? On the top of my list are foods that are dip-able and eaten with your hands, like miso hummus with crispy onion furikake, black dal and naan, and mini red bean dorayaki! 2016 is the Year of Pulses, as declared by the UN, and this is my little round up post of the three pulse dishes I put up to celebrate. I started off with chickpeas because hummus. 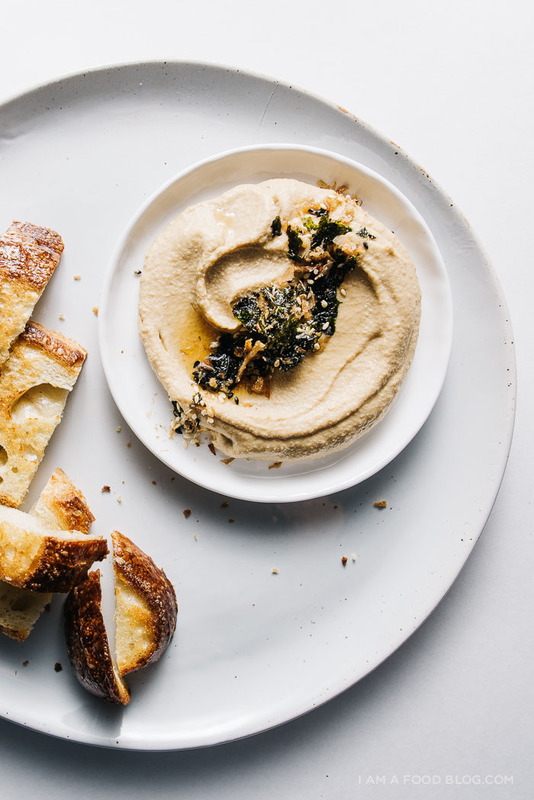 To be honest, earlier this year was the first time I ever made hummus from scratch, but as soon as I tasted it, warm and smooth and creamy, I knew that store bought hummus was forever ruined for me. 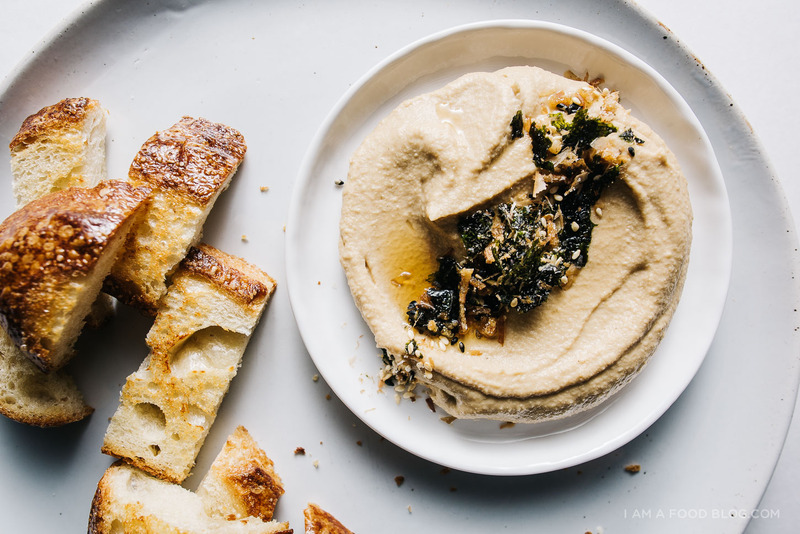 Lucky for us hummus whips up in a flash (after a little overnight soak) so you can get your miso hummus groove on. 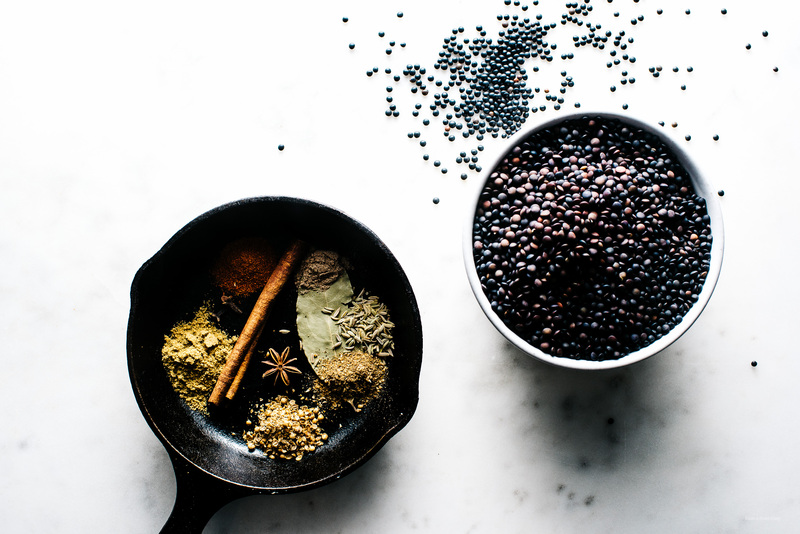 If you’re not yet done with dipping into pulse deliciousness, I hope you give this black dal a try. 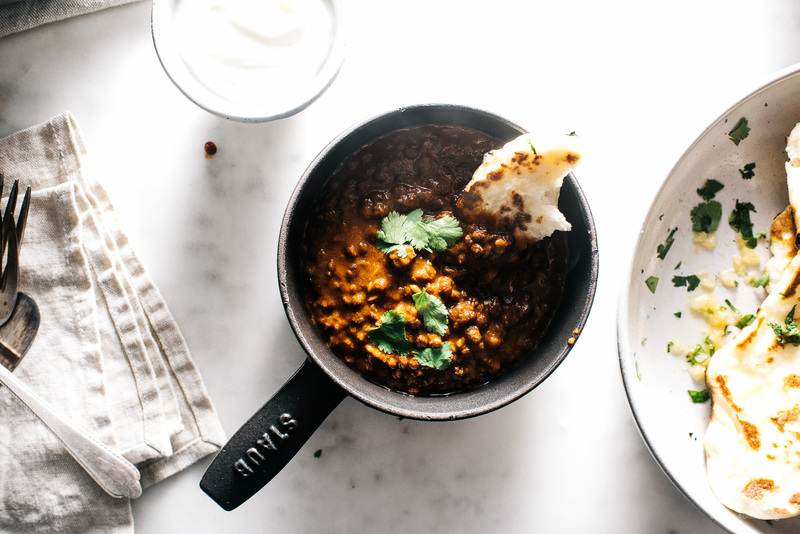 It’s made with black lentils and is hearty, filling, luxurious, and packed full of protein. It takes me right back to the first time I ever tried dal, in London. Indian food is a big thing over there and when we went we tried out a restaurant called Dishoom and fell in love with their dal. 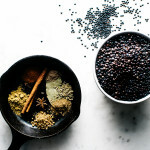 Dishoom’s dal recipe is a secret, but I like to think that mine comes pretty close. 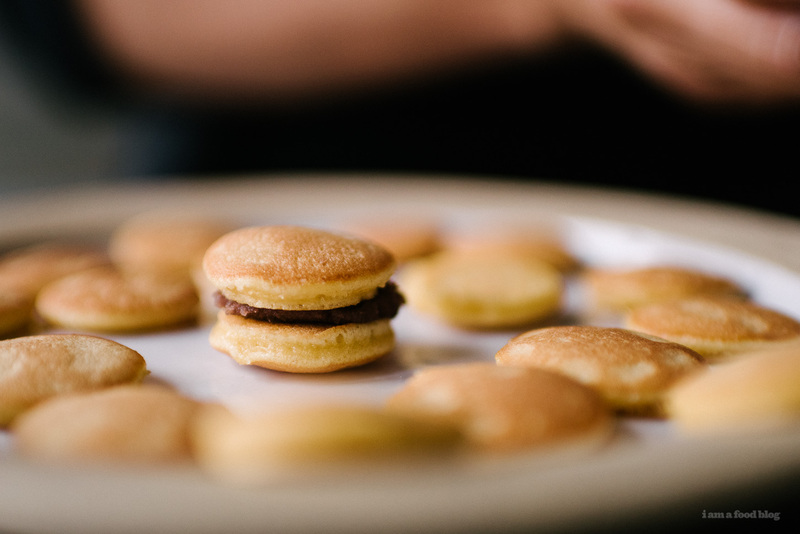 And of course, how can you snack without something sweet? I used adzuki beans in a classic Japanese dessert, dorayaki: essentially tiny honey pancakes sandwiched around a sweet adzuki bean paste. I was super fond of adzuki bean paste growing up and these little guys brought me right back to my childhood. Happy Year of Pulses friends! I love how the UN chose a delicious, sustainable, nutrient rich, affordable food to profile. I happen to be a huge fan of pulses – especially their texture – and it’s nice that they’re getting a bit of the limelight. Oh, and in case you don’t know what pulses are (because I didn’t, before the beginning of this year), they’re dried peas, beans, lentils, and chickpeas! We are a pulse-addicted family, eating lentils with kimchi every morning for breakfast. Unless it’s a curried lentil soup day!